Over the last few months, I found myself reaching for my cream and gel blushes instead of powder. Why? Because cream and gel formulas are not only great for creating a dewy look, they are also super easy to apply! 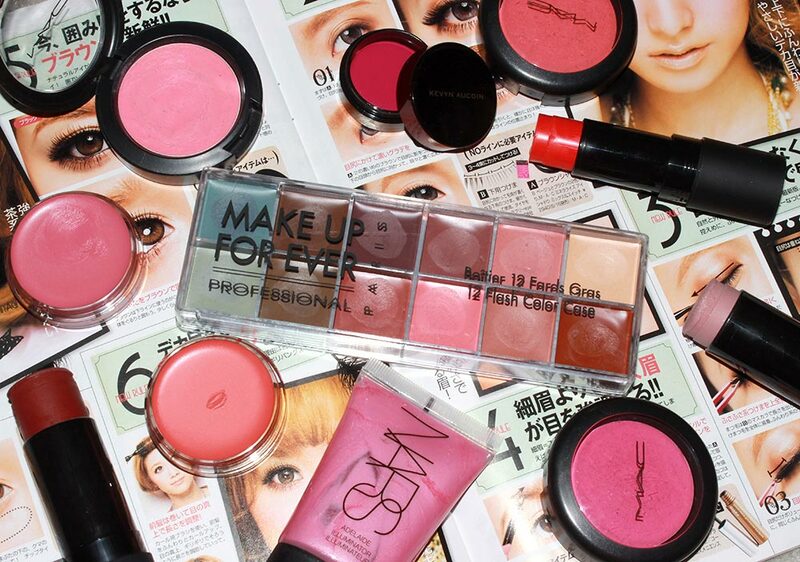 So here are a few tips on how to apply cream and gel blushes, including a brief tutorial. Start with freshly moisturized skin or a liquid base. Taking minimal amount, apply the product onto cheeks. Next, using a brush or sponge, buff upwards and out. You can also use your fingers but remember to blend in a patting motion to avoid rubbing off the product. Blend and blend until you do not see any harsh edges. If you require more coverage, go back and add more. • Cream and gel blushes work best on those with normal to dry skin. Those with oily skin are better off with powder formulas. 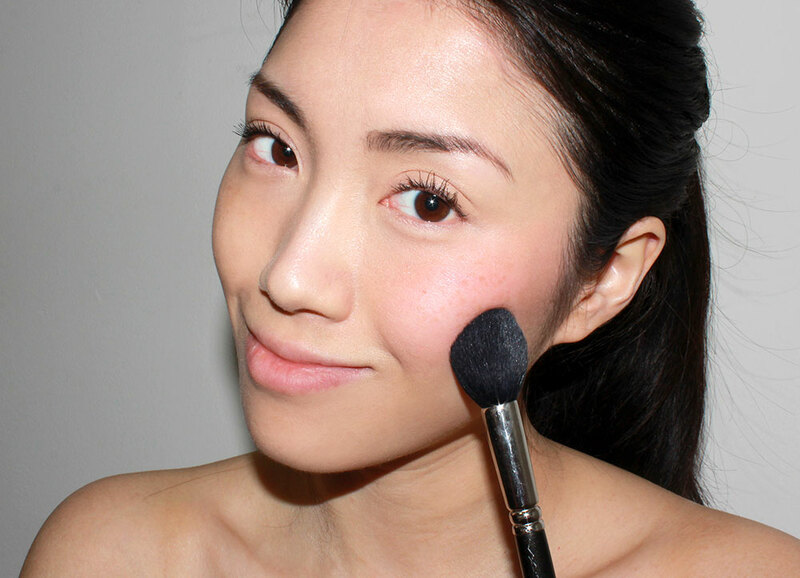 • For a flushed-within look, apply a heavier layer over bare skin then add foundation on top. • Applied too much? Do not use powder on top (you will risk looking cakey). Instead, tone down the color by dabbing a clean sponge over the area. Need help picking a blush color? Check out these tips by makeup artist Erin McCarthy! Hi, I am in love with the makeup tips. I wish I can do same n look like a Princess. 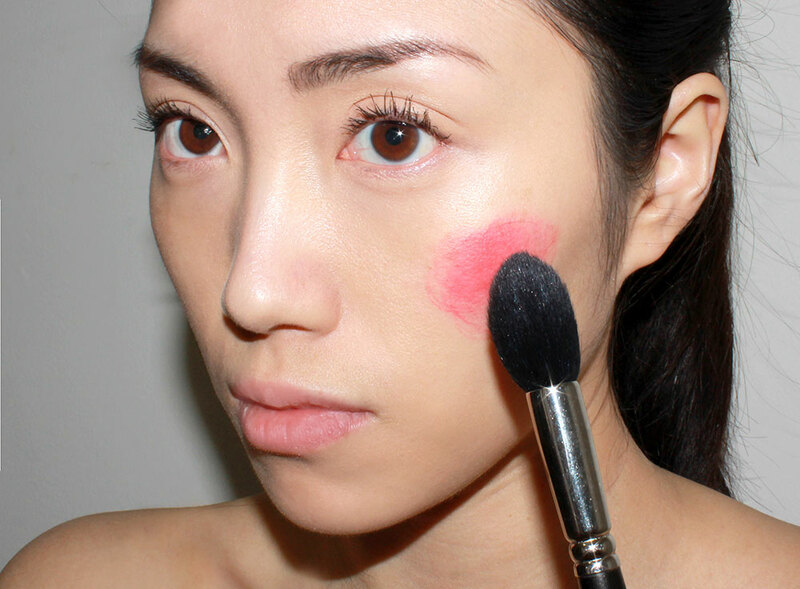 You’ve shared a very nice tutorial with all makeup lovers about how to apply CREAM and Gel Blushes. This is a great tutorial! 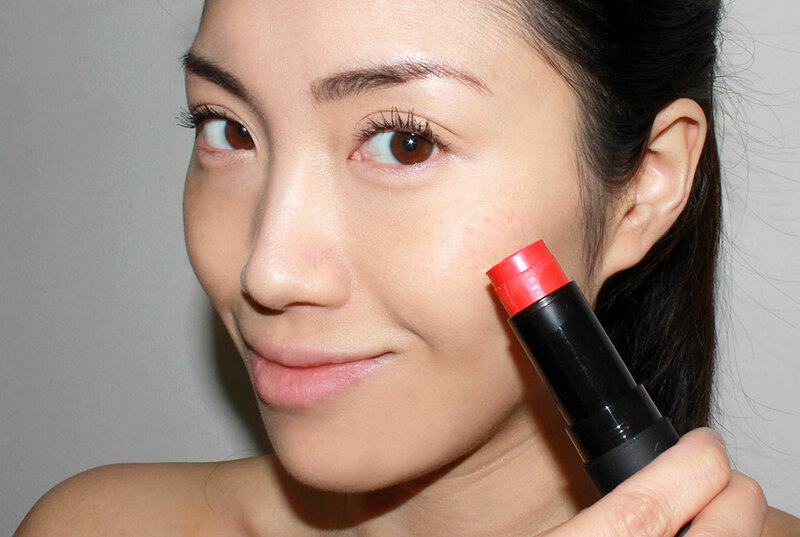 A really handy trick for a naturally flushed look. I usually use my Mermaid Professional Makeup Brush Set for any makeup. Thanks for the tutorial! It helps a lot!